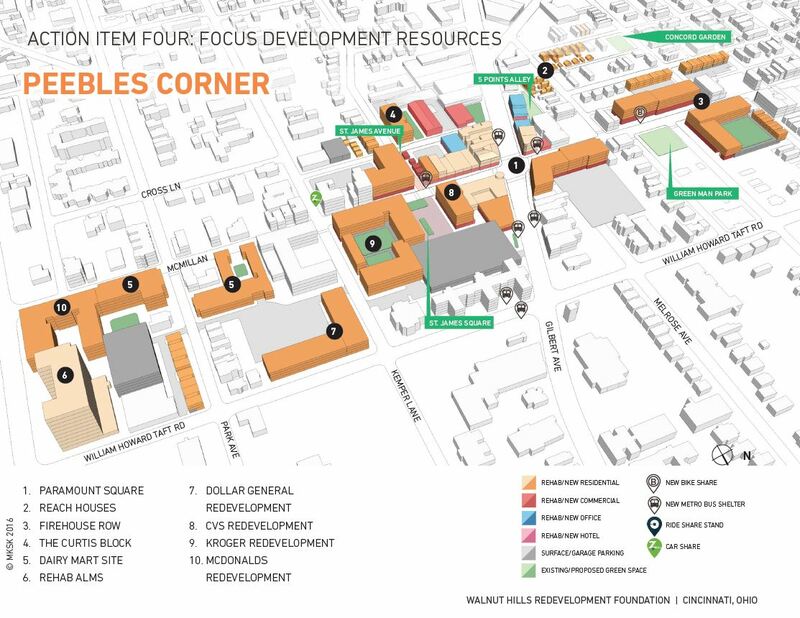 On Wednesday, January 11th, City Council unanimously voted to approve the Walnut Hills Reinvestment Plan. The plan is now supported by the Walnut Hills Area Council, Walnut Hills Business Group, Cincinnati Planning Commission and Cincinnati City Council. After over a year of hard work by many stakeholders, the ten year development plan will now act as a guide for the community when it comes to planning, real estate development, economic development and inclusion. Here is a link to the plan on our website. If you have any questions or want to schedule a meeting to discuss the plan, contact us at (513) 593-9473 or stop by our office anytime to pick up a hard copy of the executive summary.